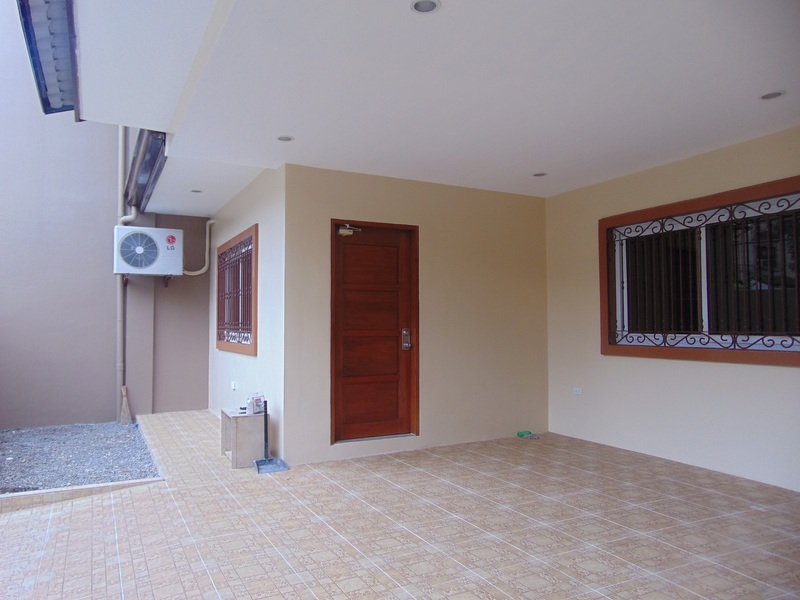 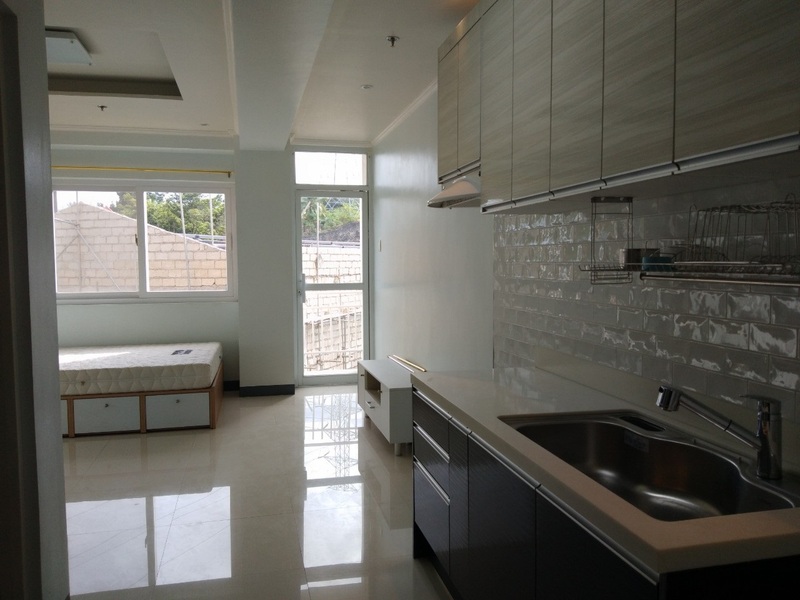 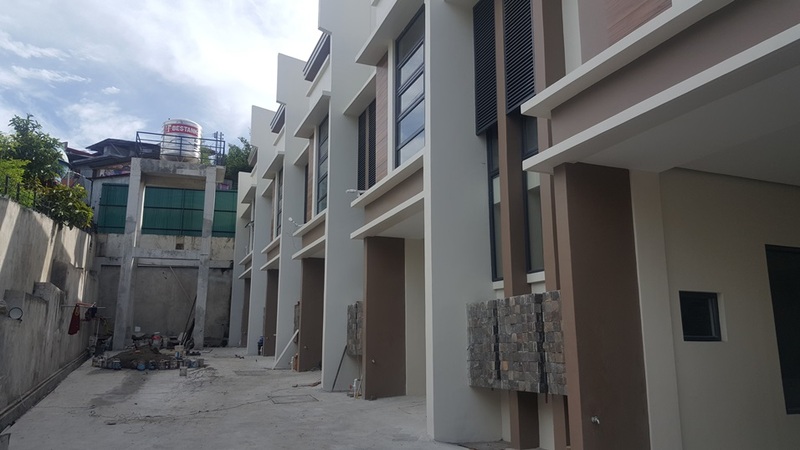 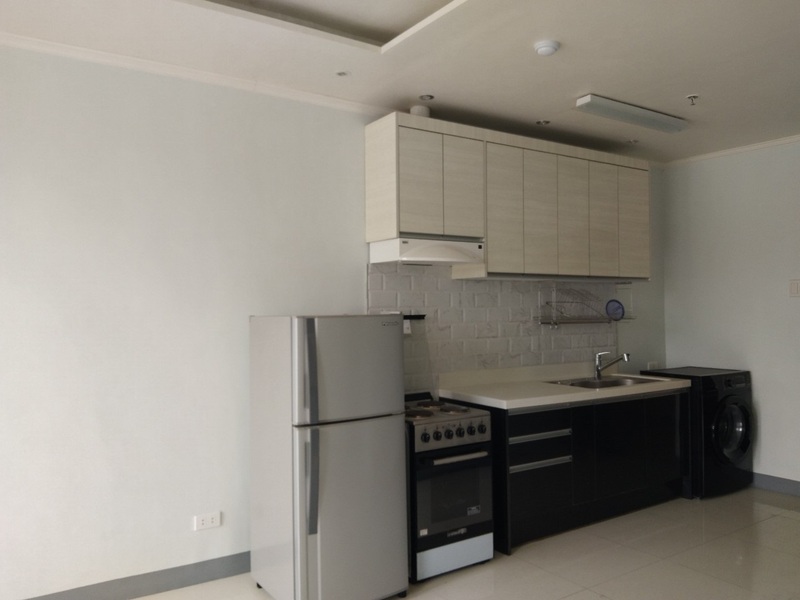 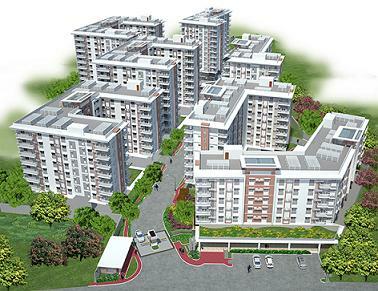 4 Bedroom Apartment or townhouse for Rent located in Guadalupe, Cebu City. 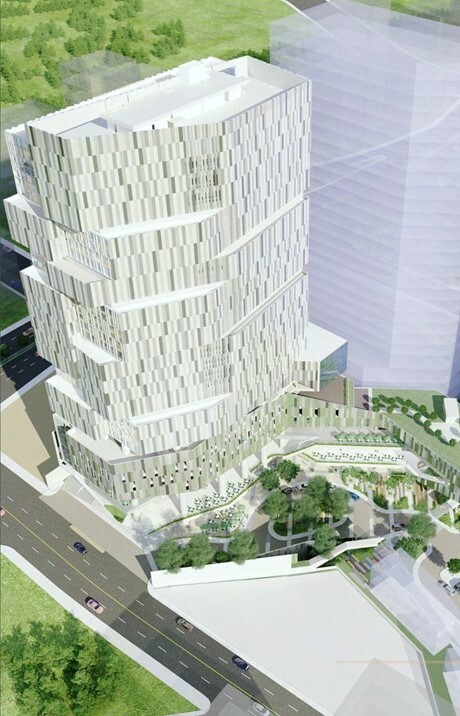 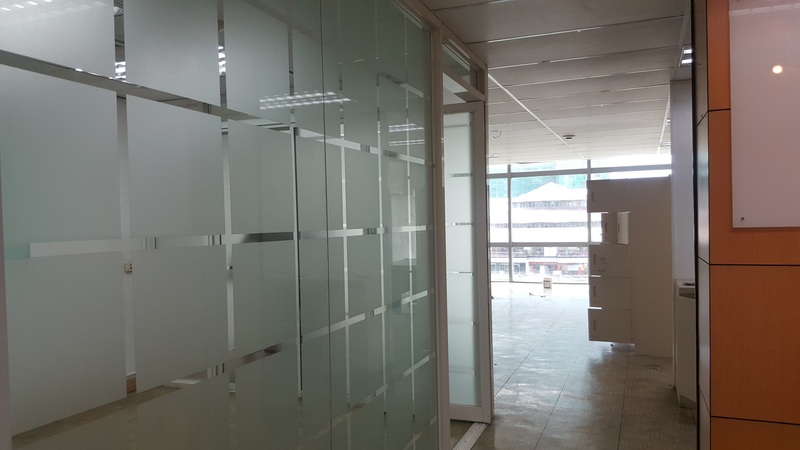 It is very accessible going to Malls, Banks and other offices. 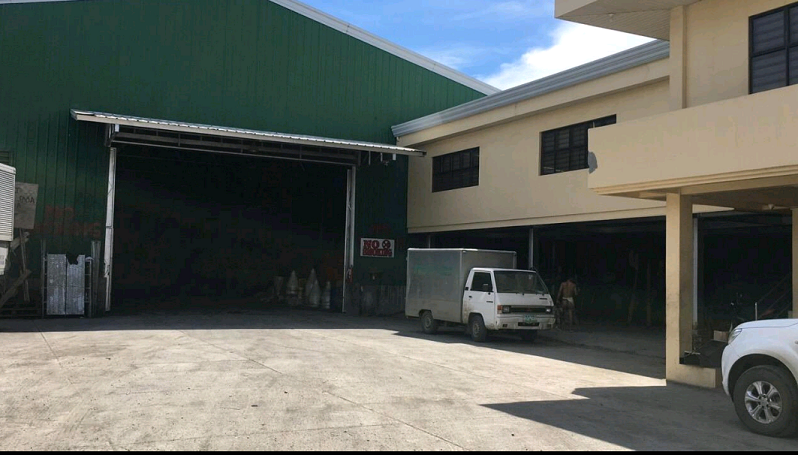 High Ceiling Warehouse for Rent within Mandaue City Cebu - 975 Sq.M.